← Cat bites shelter worker. What to do? After a no-deal Brexit, if a UK citizen wants to take their pet to continental Europe i.e. within the European Union they will need a rabies vaccination and a health certificate which would cost around £60 (US$79). This seems to be a bizarre state of affairs because the UK has been rabies free since the beginning of the 20th century (NHS). Why, on earth, therefore will we need to pay £60 for a rabies vaccination and health certificate when rabies doesn’t exist in the country? It seems to be more EU bureaucracy and a complete lack of will and desire to facilitate the relationship between the UK and the EU post-Brexit. At the moment there is a pet passport scheme which means that pets can move back and forth between the EU and the UK their entire lives. The pet passport scheme will not be applicable after if there is no Brexit agreement. Tests will have to be carried out three months before the date of travel in the event of a hard Brexit. Further, the certificates will only last 10 days from the date of issue until entry into the EU. In the event of a no-deal Brexit it is advised that travelling pet owners should consult with their veterinarian first. The British Veterinary Association said that there would be additional costs, cranking up the overall cost to £150 in preparation for travelling with their animals. Under a hard Brexit, the UK becomes an unlisted ‘third country’, which means the usual additional safety measures apply even though the UK is actually far safer with respect to rabies than countries which are in the European Union. 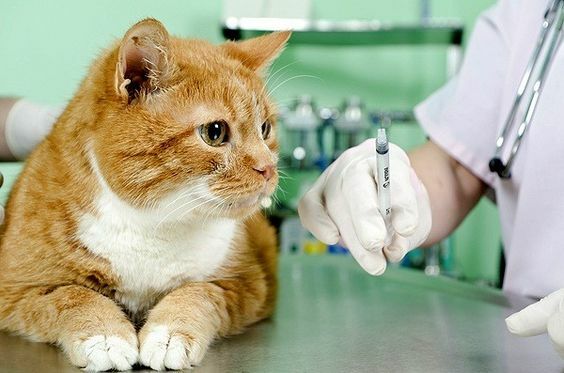 The UK rabies vaccination will last for three years but owners will have to purchase a new health certificate every time they visit the EU if there is a no-deal Brexit. This entry was posted in rabies and tagged Brexit, cat vaccinations, feline rabies by Michael Broad. Bookmark the permalink. Your cats will start having the same health issues from being vaccinated as ours do here in the US. Even a vaccine with no adjutant is not without hazard.